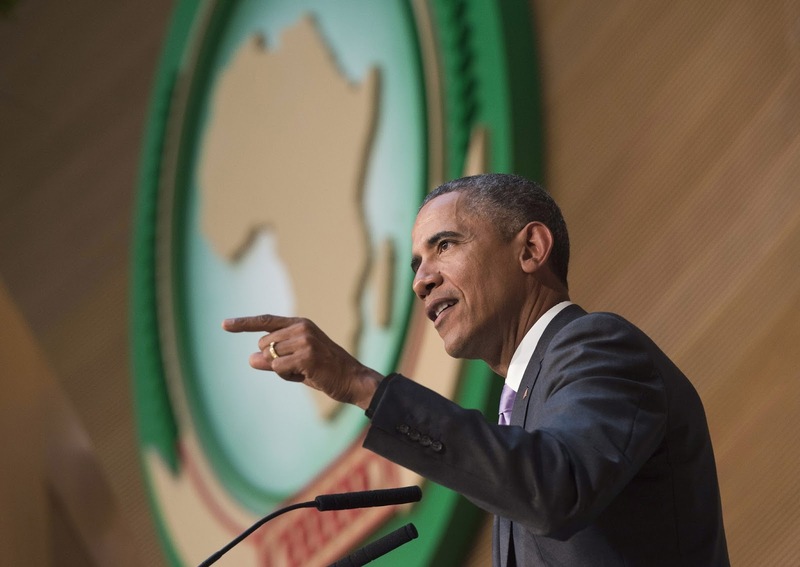 Obama lecturing Africans about human rights and democracy from a dictatorship country like Ethiopia. 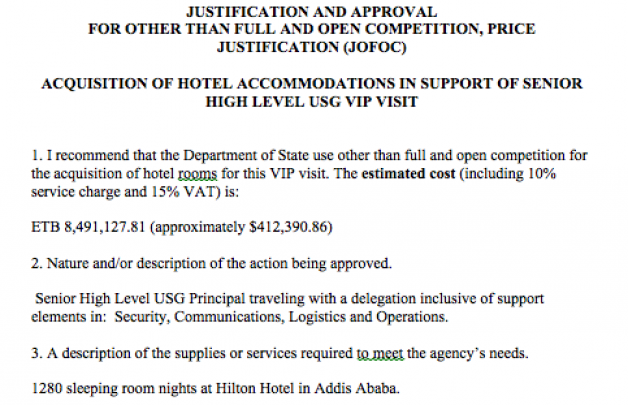 A hotel bill for the recent visit by President Barack Obama to Ethiopia where he headed to upon leaving Kenya on July 26, 2015 has been leaked online. The bill indicates that the US president and his entourage spent approximately $412,390.86 (KSh 42.2 million) for the two-day stay in Ethiopia. In a country where use of public funds is usually under high scrutiny, this has caused an uproar among a sizable number of Americans. This is especially because it has been revealed that the US government also spent $7,540 (KSh 772,000) on mobile phones for Obama’s Ethiopia visit.